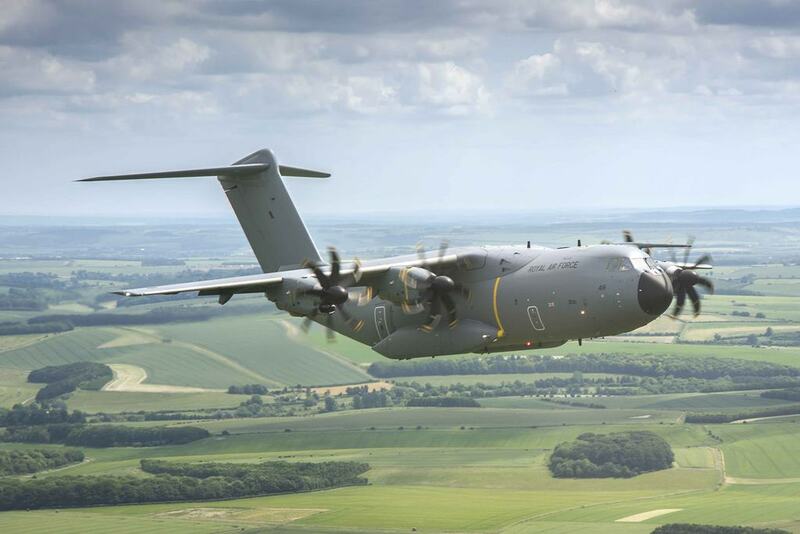 RAF receives 20th A400 Atlas. 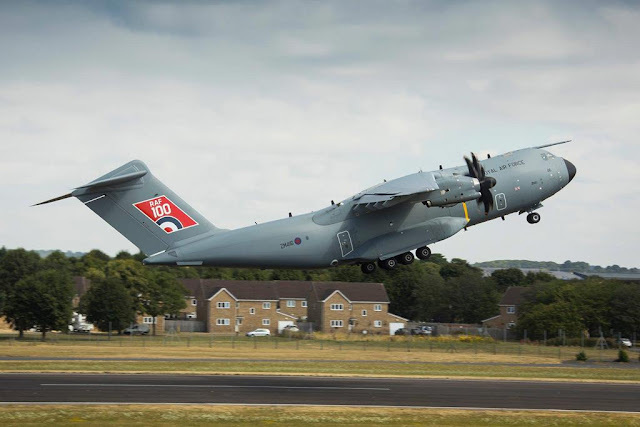 The Royal Air Force (RAF) has taken delivery of the 20th next-generation Atlas A400M transport aircraft marking the good progress of the Airbus program. Secretary of State for Defence Gavin Williamson announced the arrival at The Royal International Air Tattoo on July 14. The aircraft was handed over at RAF Brize Norton, home of the UK’s Air Mobility Force. This coincided with crucial trials to test Atlas’ ability to deliver cargo by parachute and undergo air-to-air refuelling using a RAF Voyager aircraft. Atlas, which contributed to hurricane relief in the Caribbean last autumn as part of Operation Ruman, is currently deployed on operations in the Middle East and replaced C-130 Hercules in the South Atlantic this spring. In total the UK has ordered 22 Atlas aircraft which are all expected to be delivered to the RAF by the early 2020s.